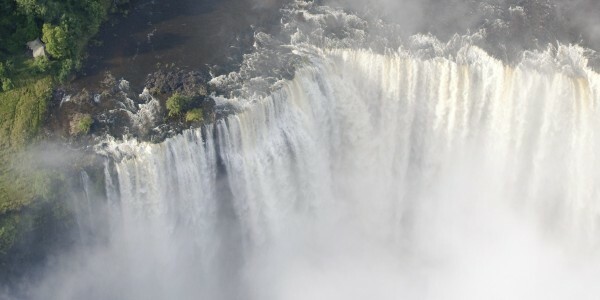 The Victoria Falls are without doubt one of nature’s most spectacular wonders. 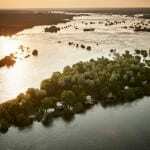 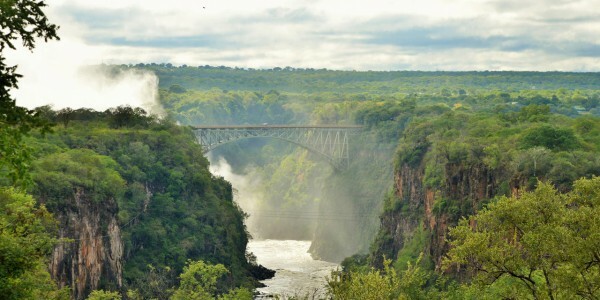 The waters of the calm and placid Zambezi River suddenly plunge more than 100 metres vertically down into the deep, basalt gorge throwing up great clouds of spray hundreds of feet into the air. 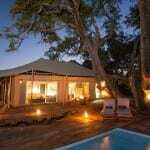 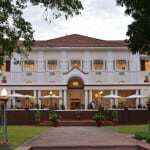 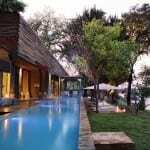 Why visit Victoria Falls ? 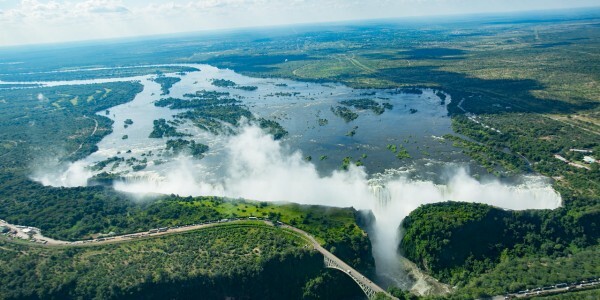 Famous the world over, the town of Victoria Falls itself is a mecca for those wishing to take the ‘Flight of the Angels’ over the Falls themselves or go whitewater rafting, bungee jumping or canoeing. 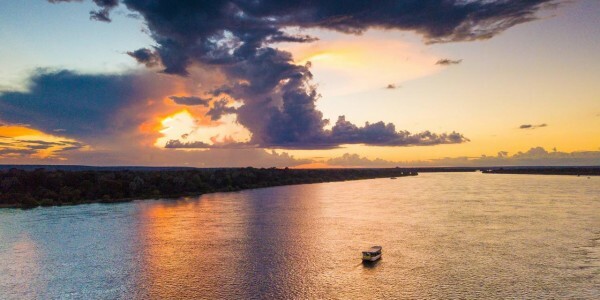 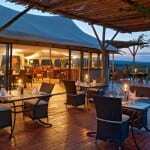 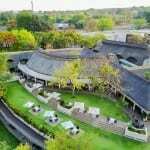 Other activities in the area include horseback safaris, elephant back rides & interactions, microlighting, golf and kayaking, fishing, sundowner river cruises on the Zambezi River.